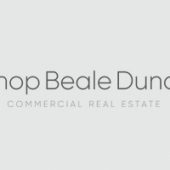 Bishop Beale Duncan has been awarded the leasing of retail space on the ground floor of the new 92,000 SF square-foot self-storage development on the southeast corner of Magnolia Avenue and Colonial Drive. 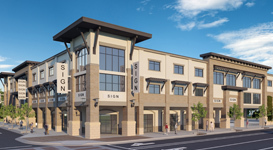 The retail team will focus on filling space with tenants such as a fast-casual restaurant, financial institution, service retail, a coffee shop, packaging/shipping store or a wireless retailer, according to the release. 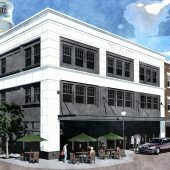 Learn more about the Downtown retail space on GrowthSpotter.